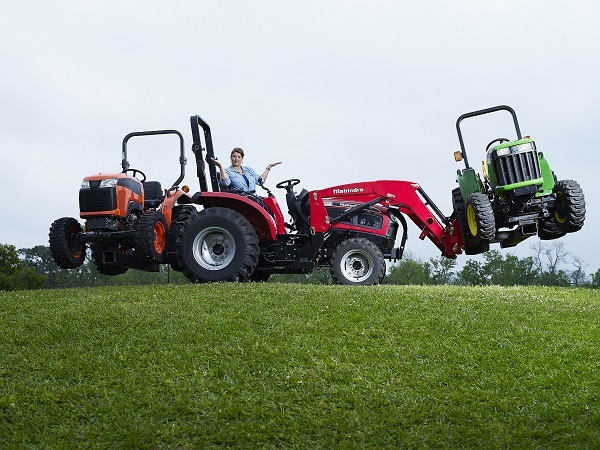 - Mahindra offers 0 % financing for 60,72, and 84 months! - HUGE rebates on all models! - 7 Year limited powertrain warranty!